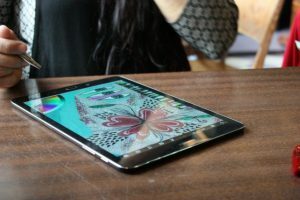 ArtRage for Android, our powerful painting app, is included as a free download for the newly released GALAXY Tab S2, Samsung’s latest tablet model. 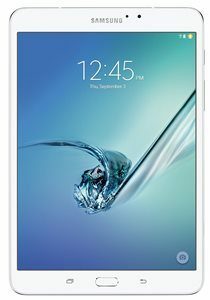 It was also recently made available for the GALAXY Tab A 9.7″ with S-Pen, GALAXY Tab A 9.7″, and GALAXY Tab A 8″, and is still available for the Note 4 and Note Edge. You can download the app through GALAXY Gifts on these devices.